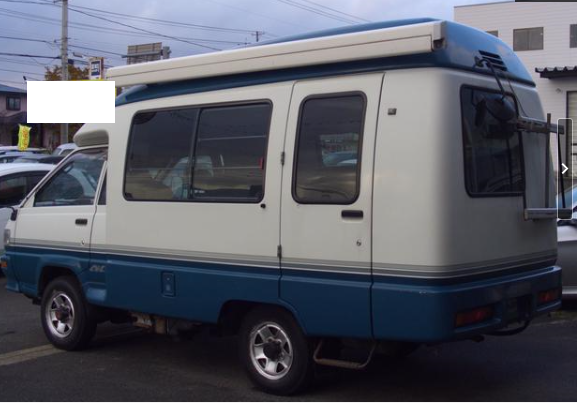 1996 bongo friendee 4WD auto free top. 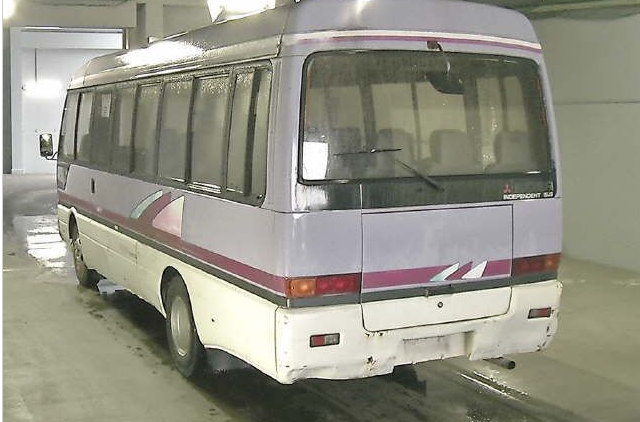 Model:SGL5. 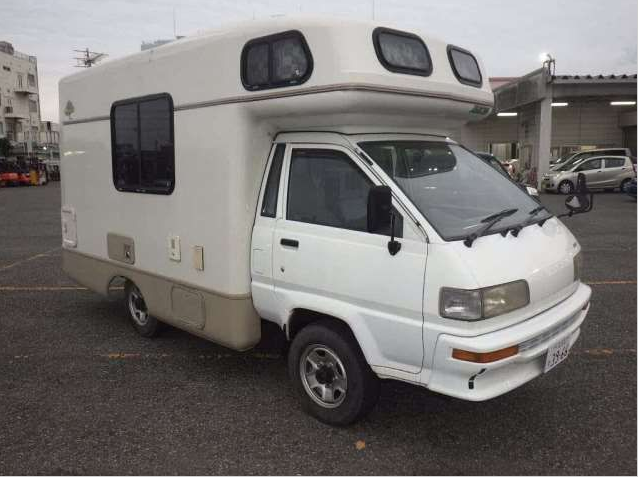 Duely one of a kind. 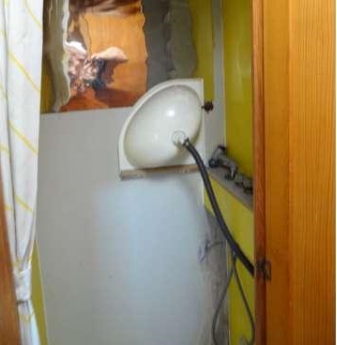 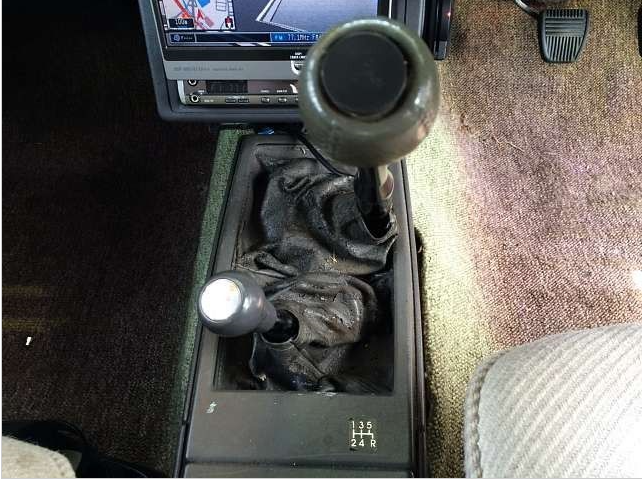 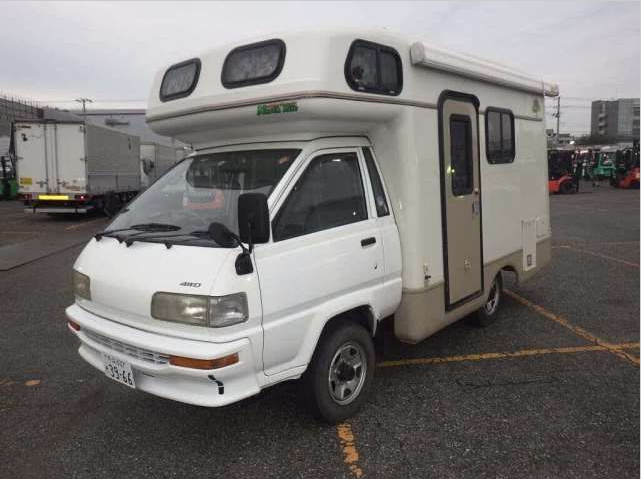 Mint condition, 69,000km. 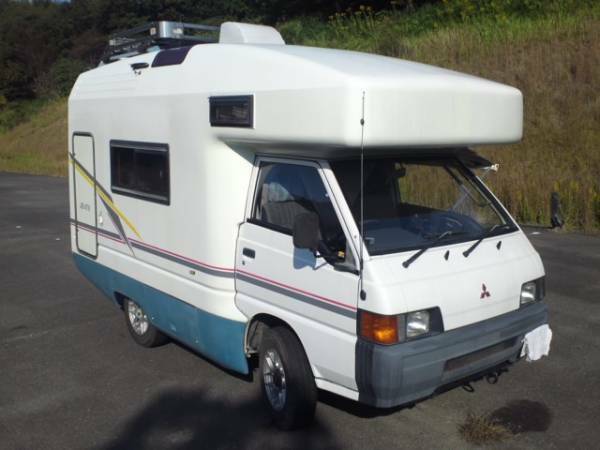 Shot km, so I guess that this one is pretty expensive. 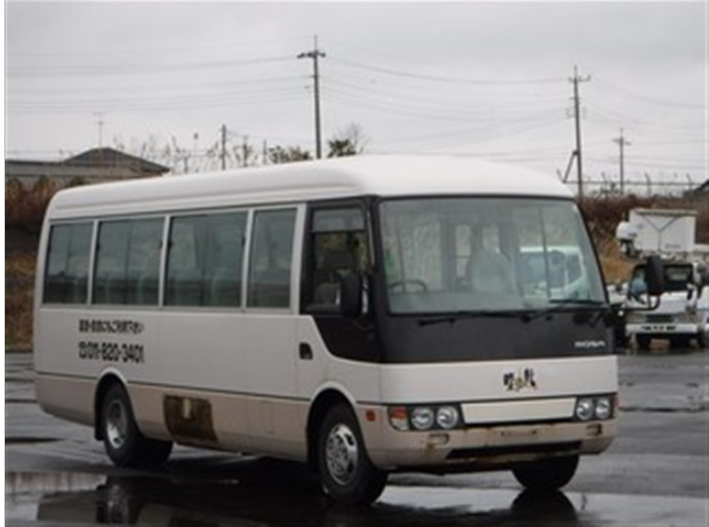 Auction export excution. 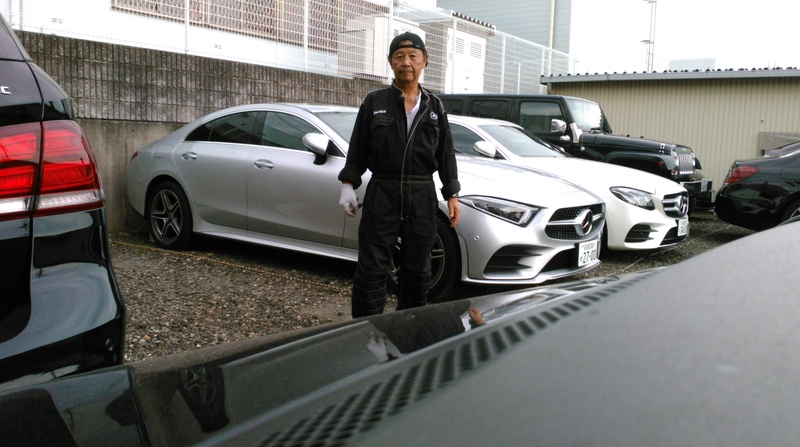 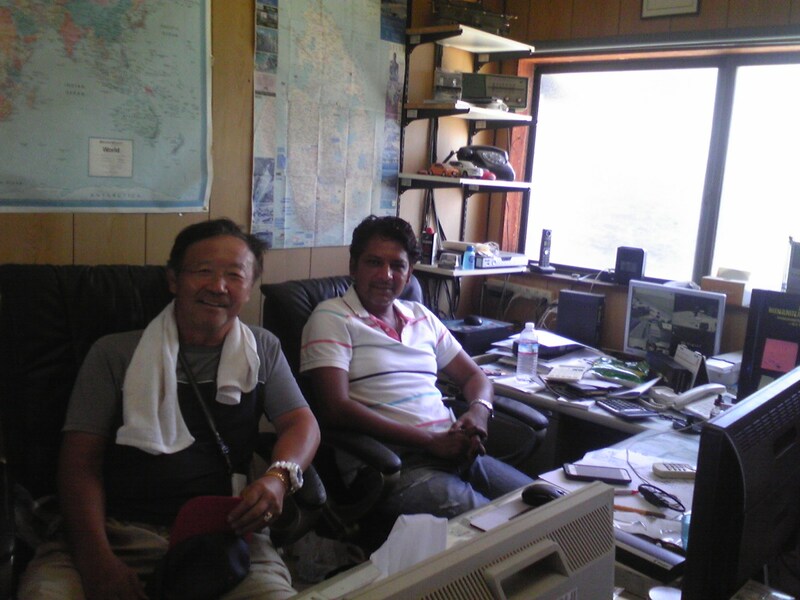 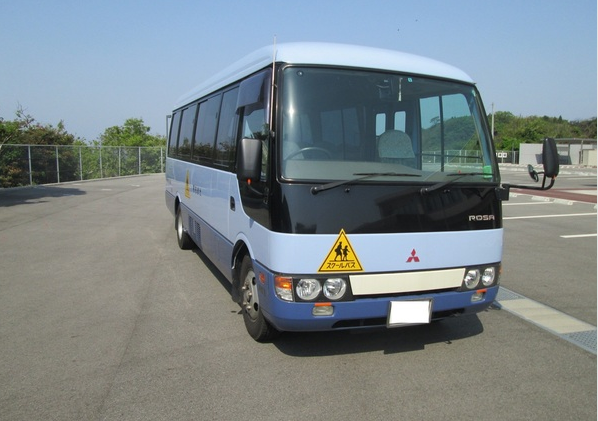 Payment–FOB japan advance a must or no bids of mine note. 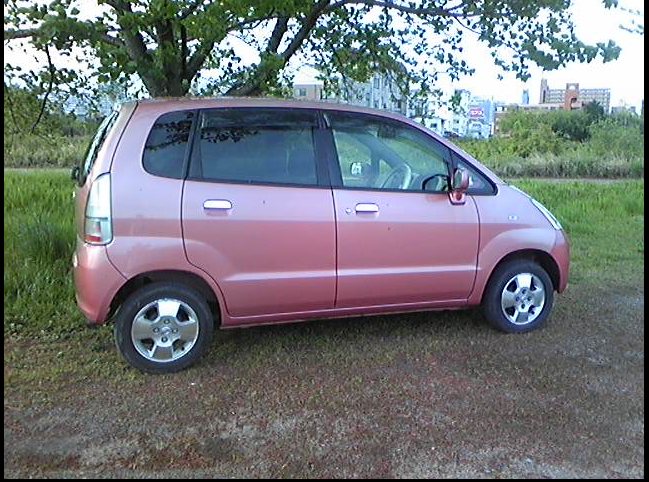 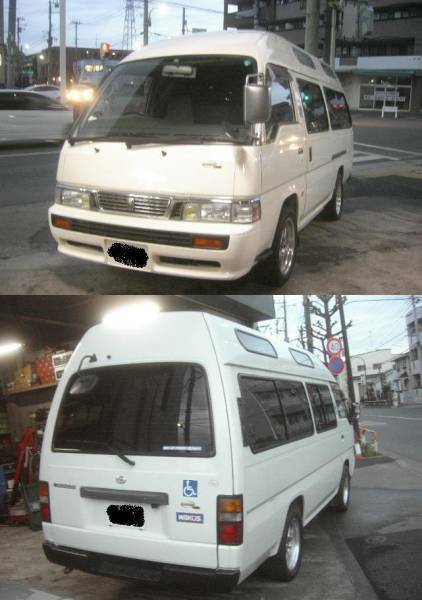 Inspect the bongo on the spot, and tons of photos delivery service. 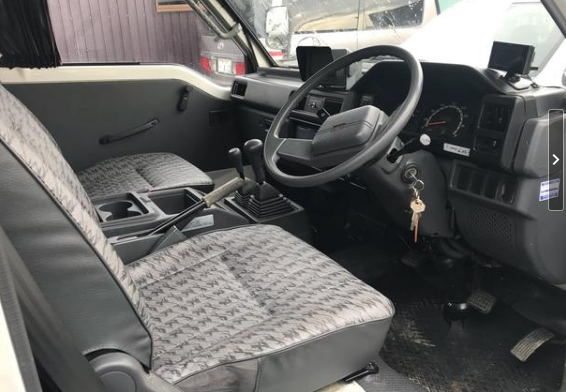 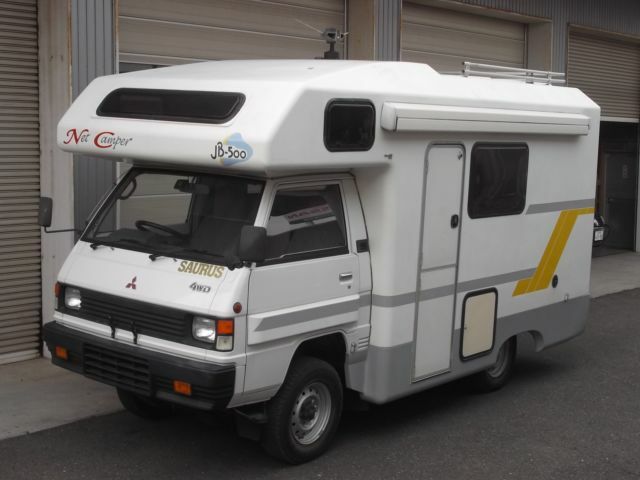 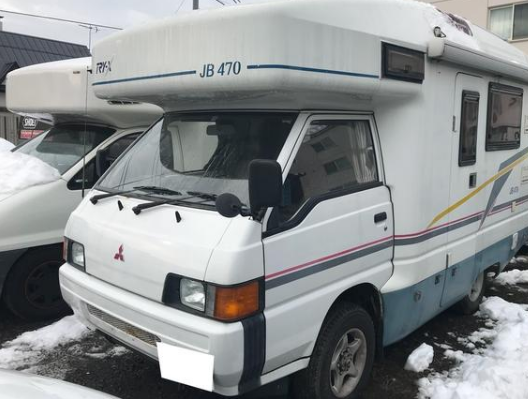 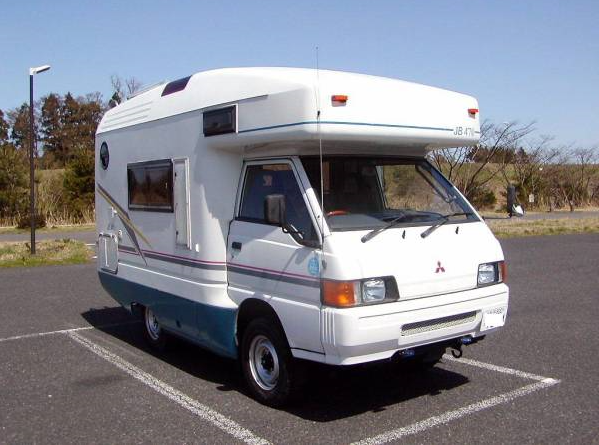 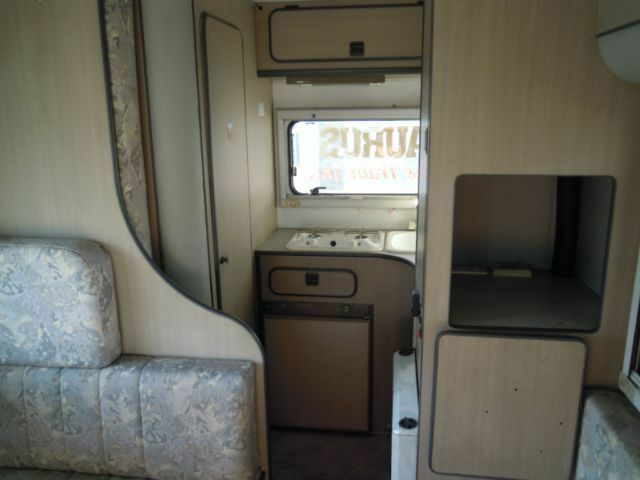 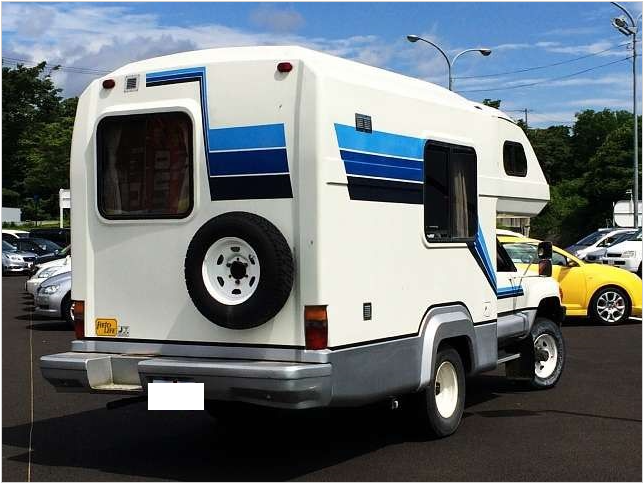 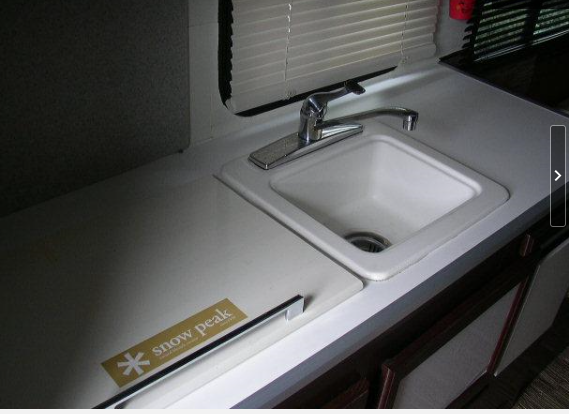 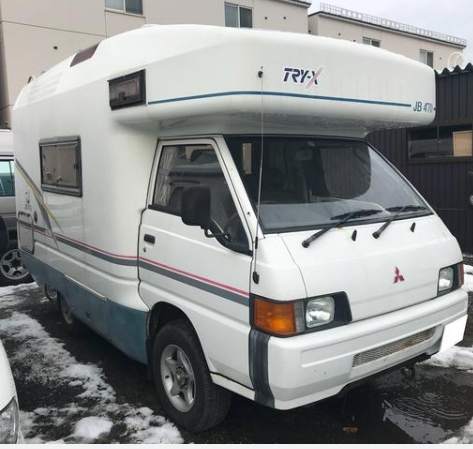 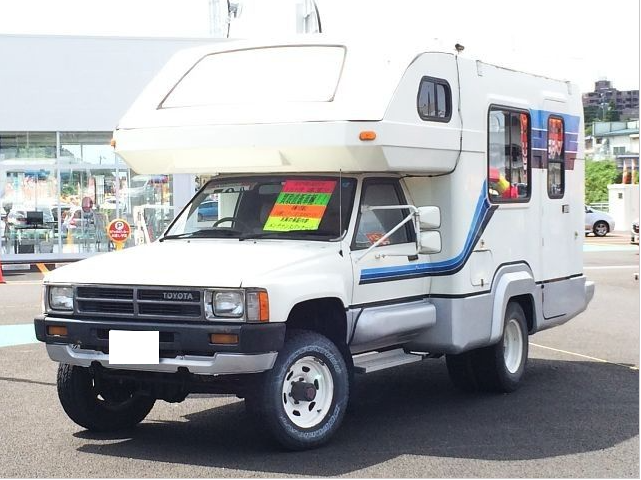 1993 Mitsubishi dekica diesel camper MT 46,000km around. 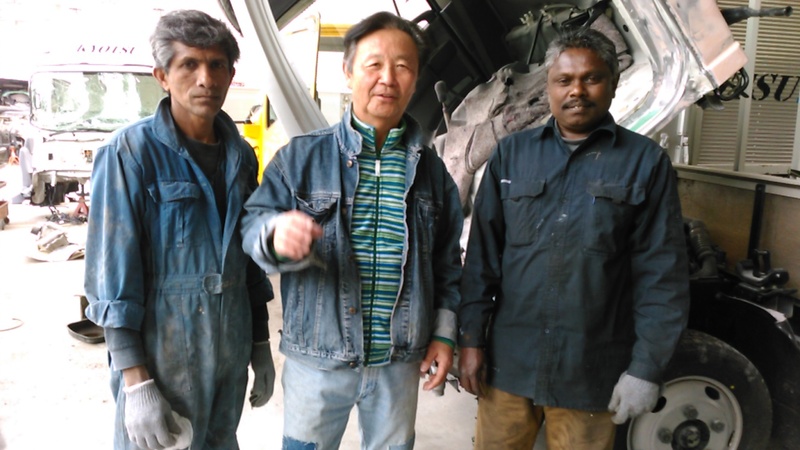 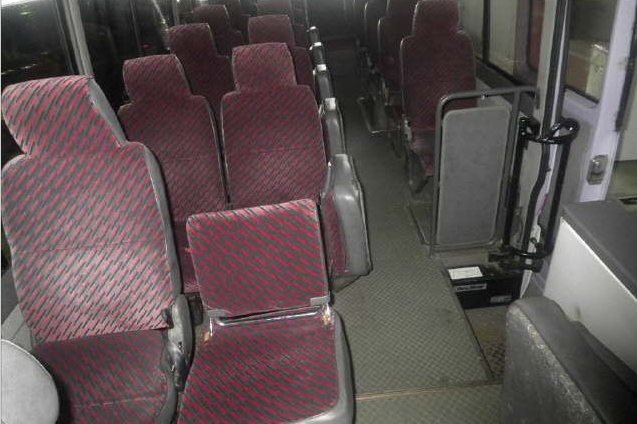 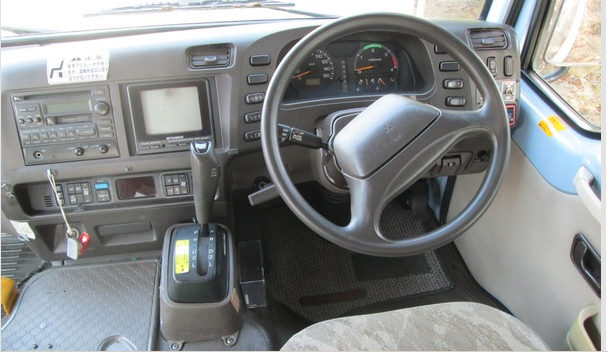 model:LH80 24400cc diesel Automatics. 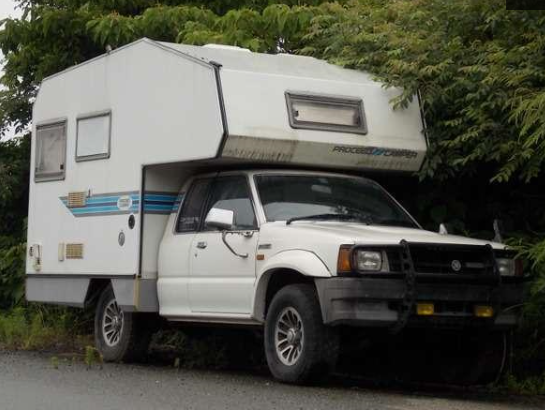 48,000km around. 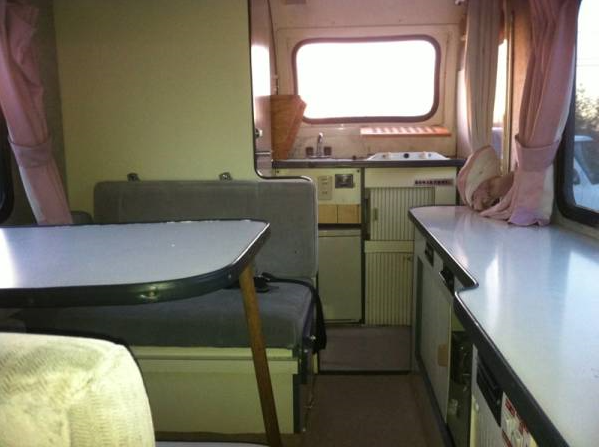 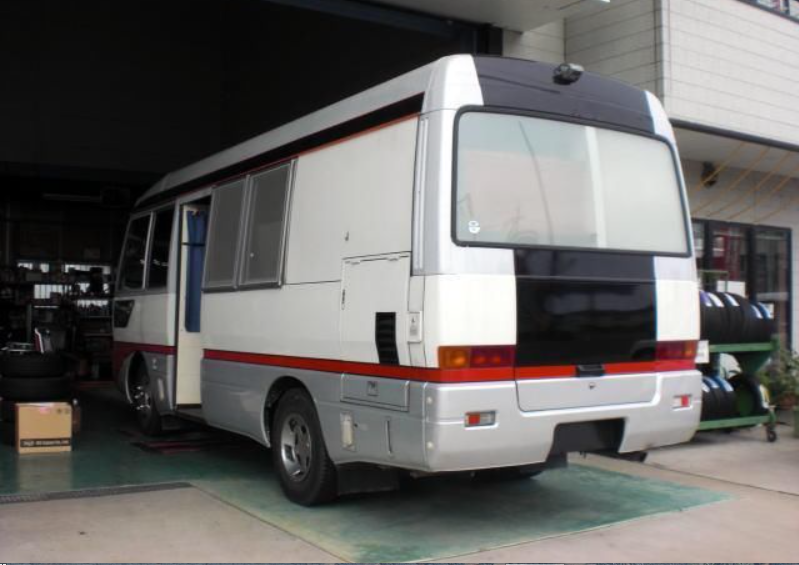 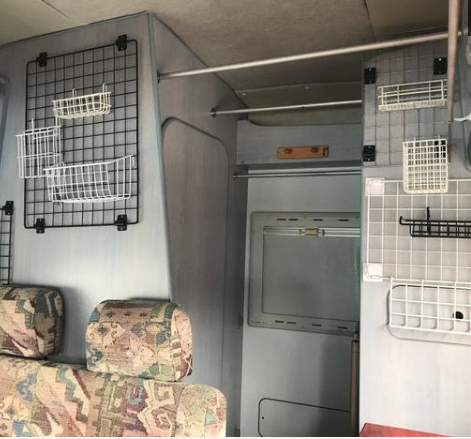 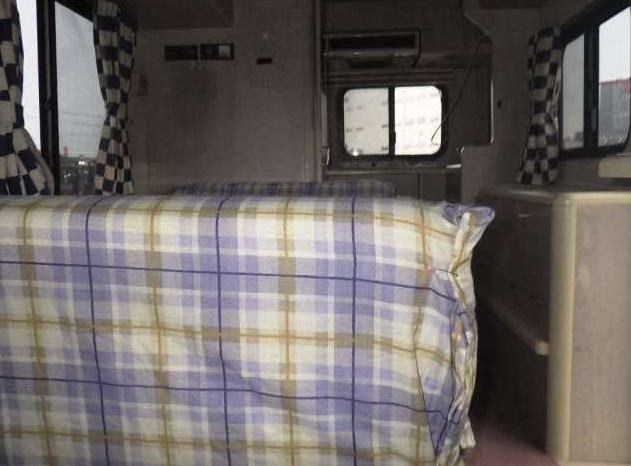 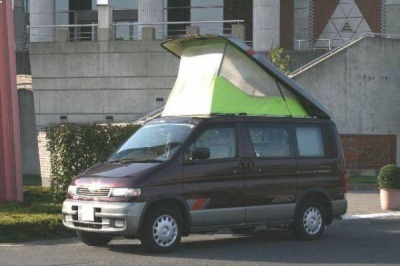 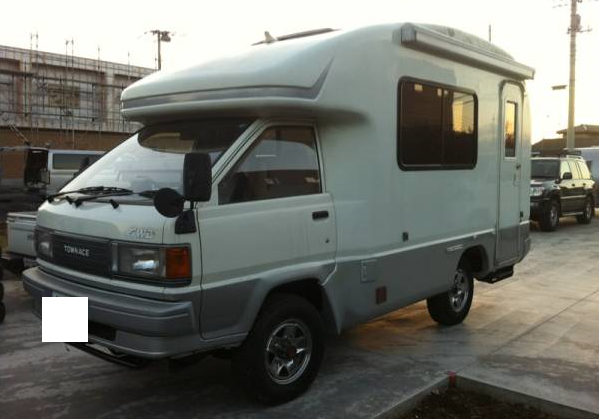 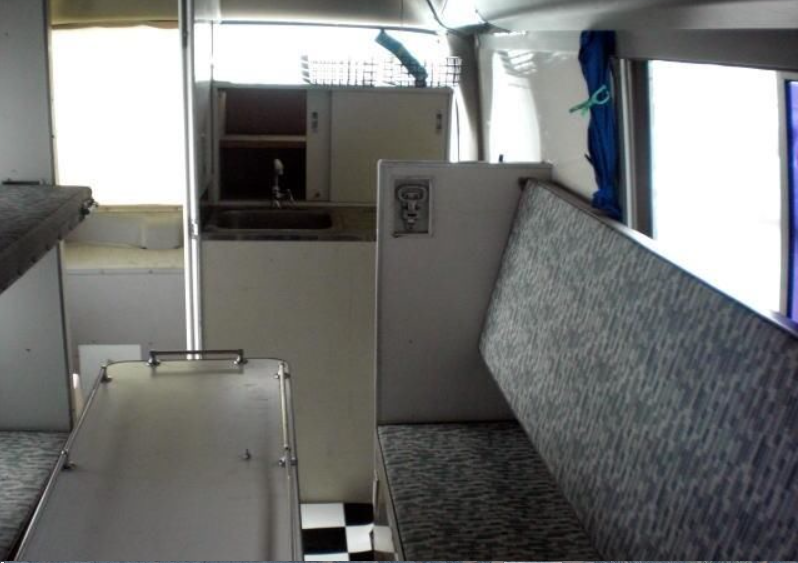 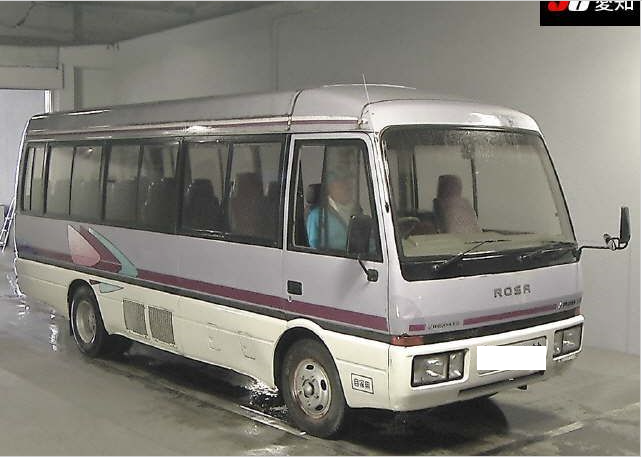 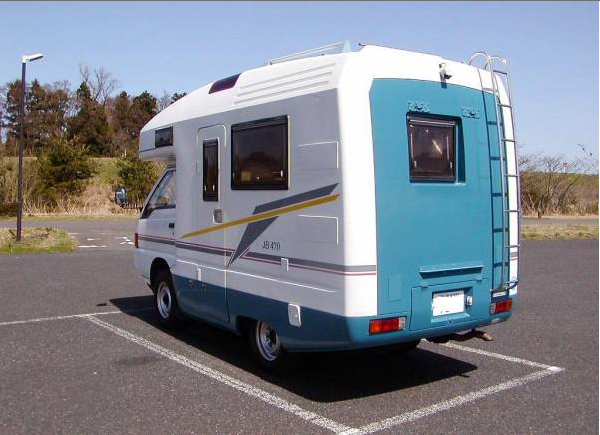 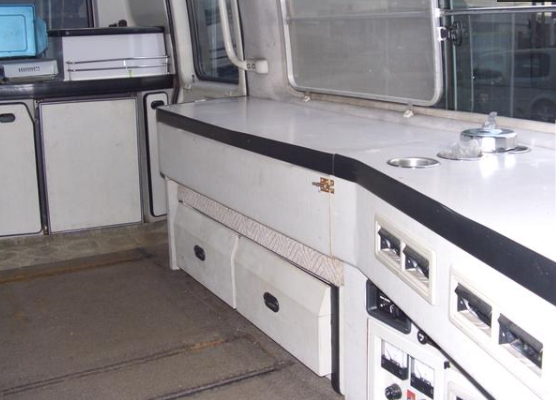 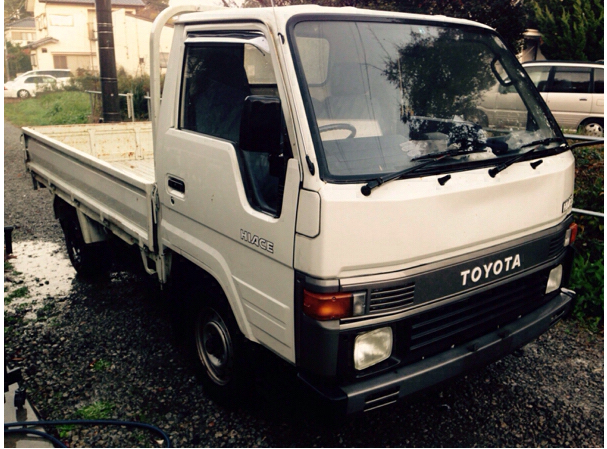 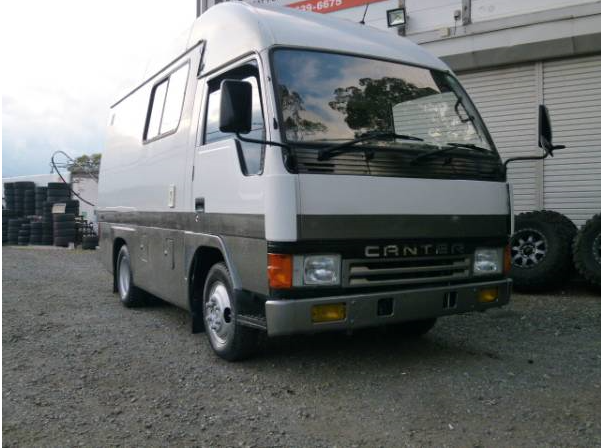 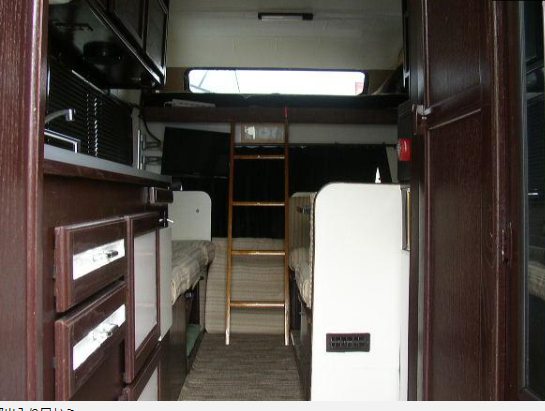 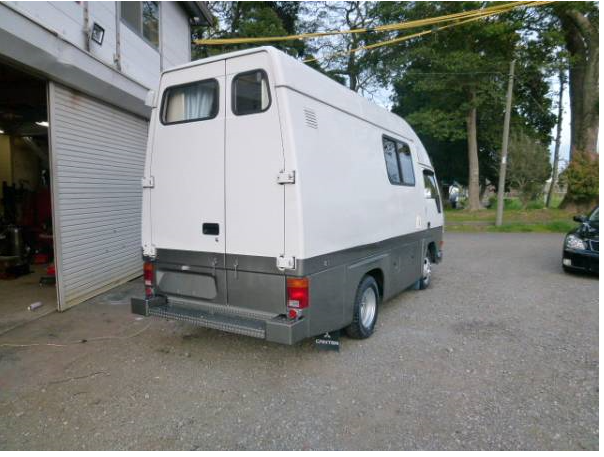 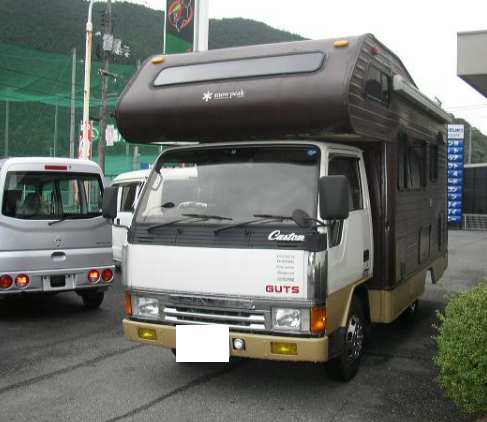 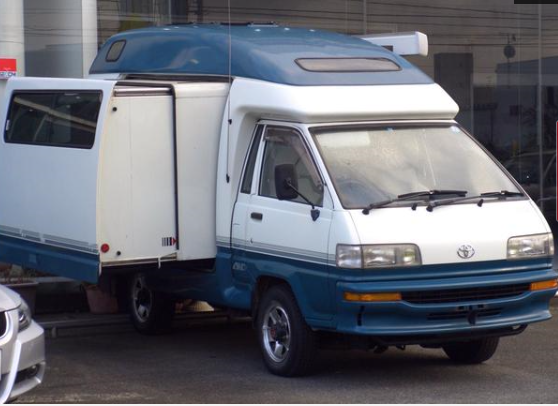 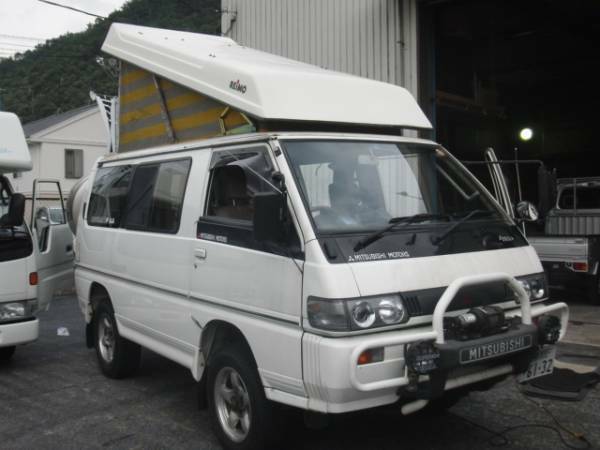 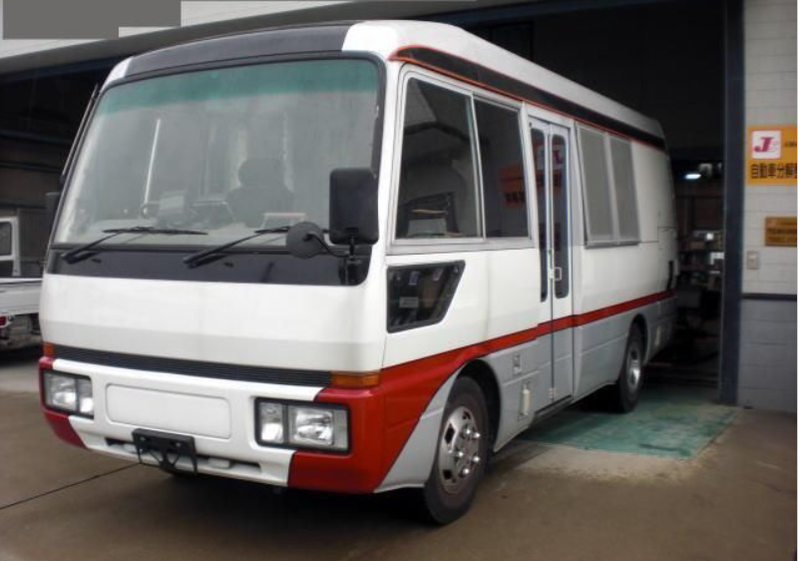 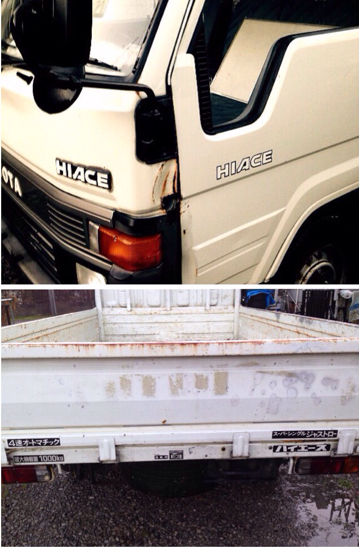 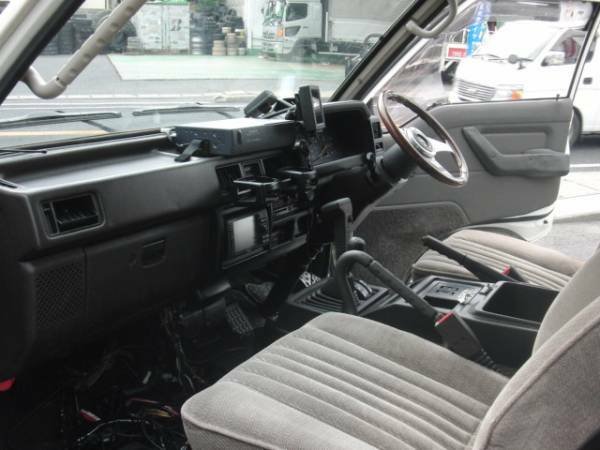 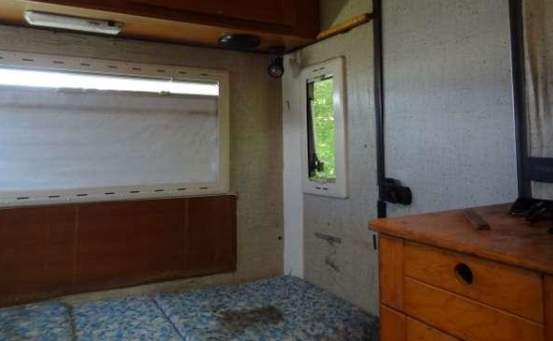 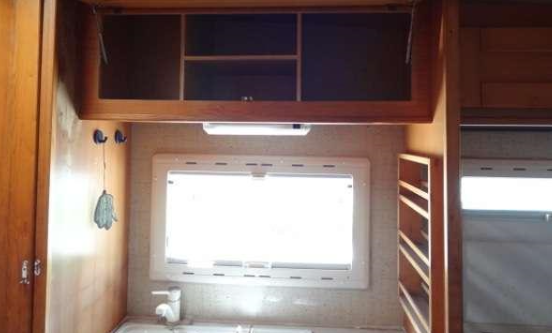 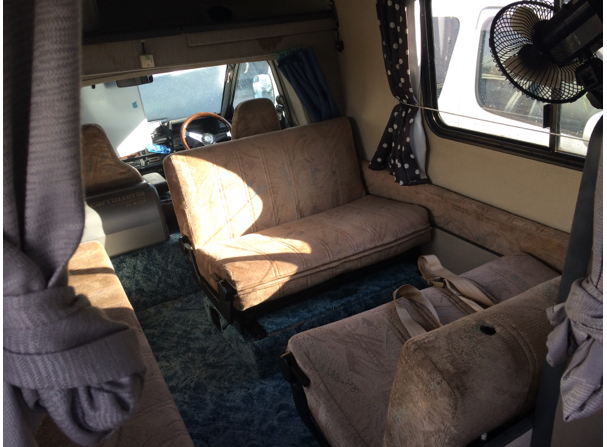 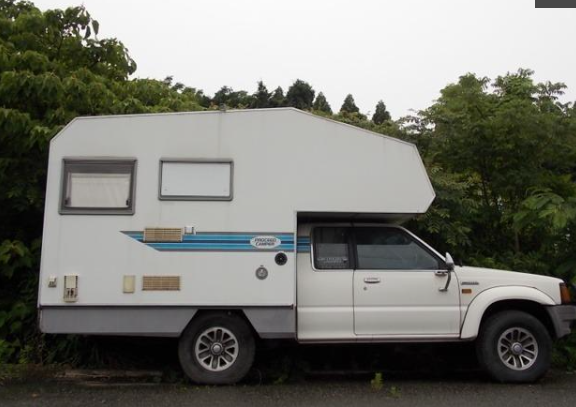 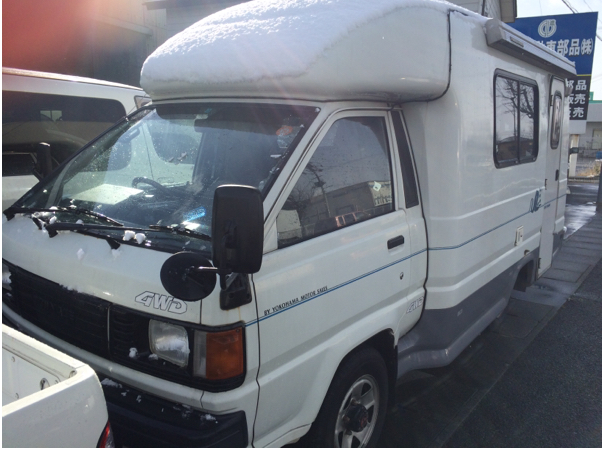 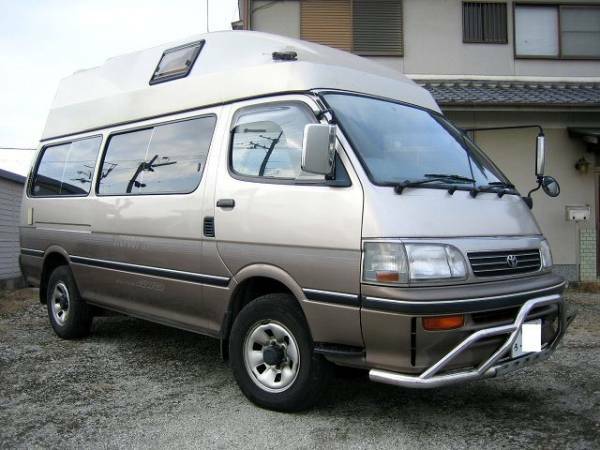 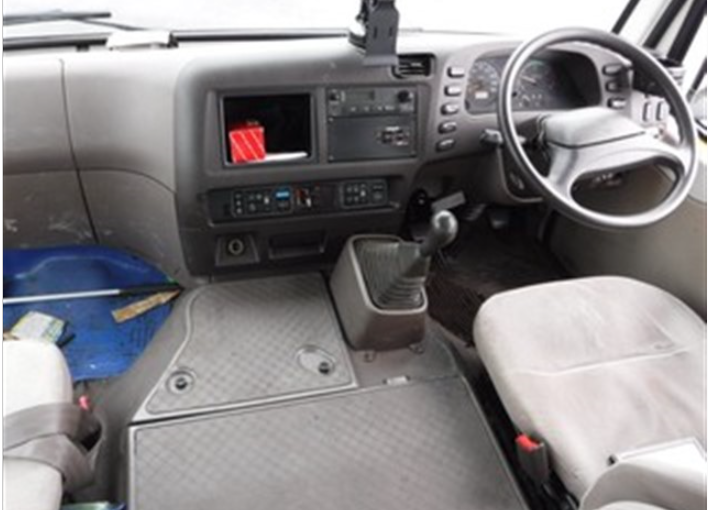 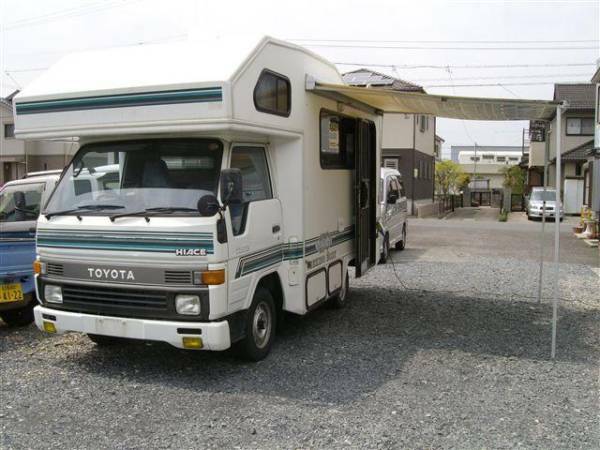 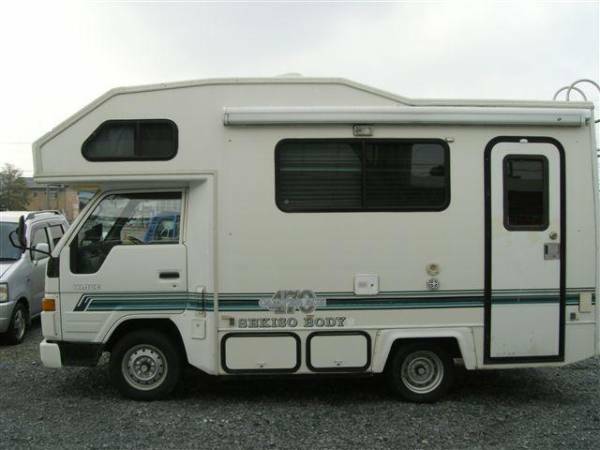 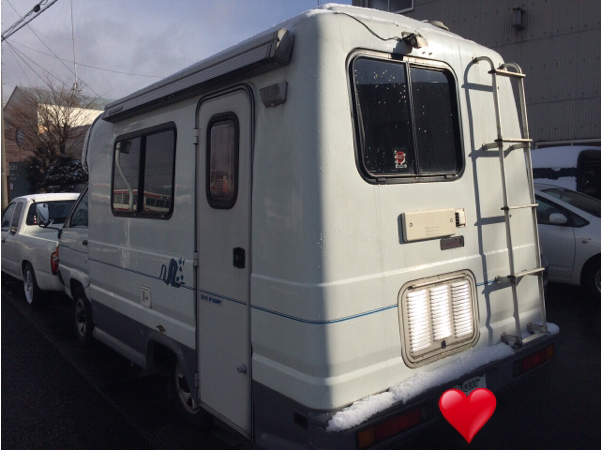 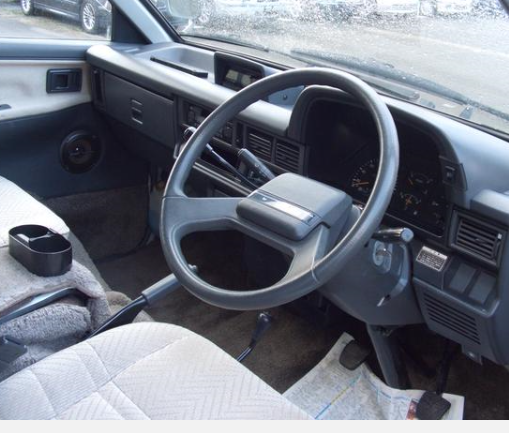 1995 toyota hiace camper van AT 3.0 diesel 204,000km around. 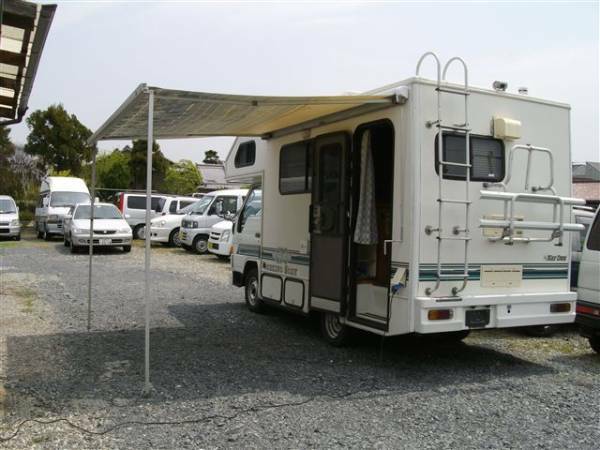 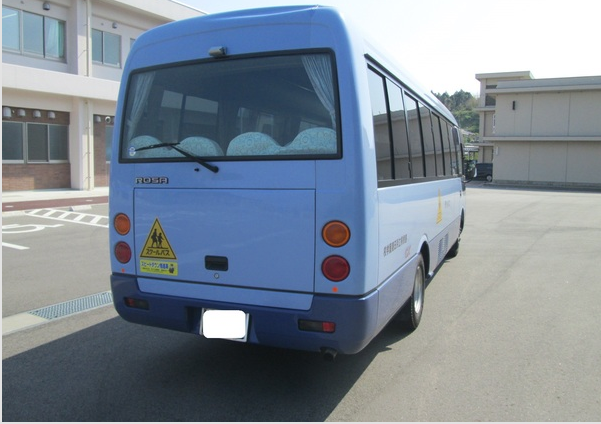 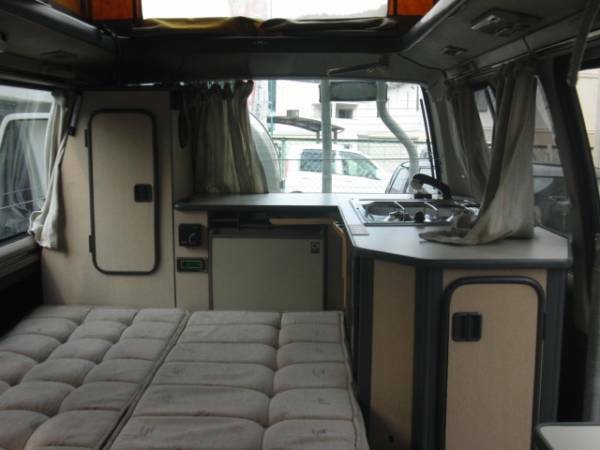 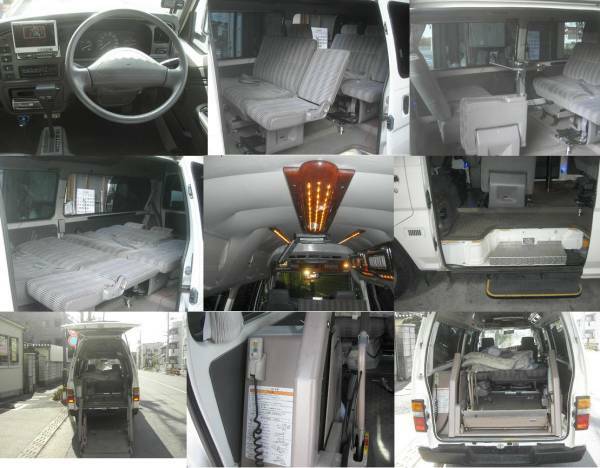 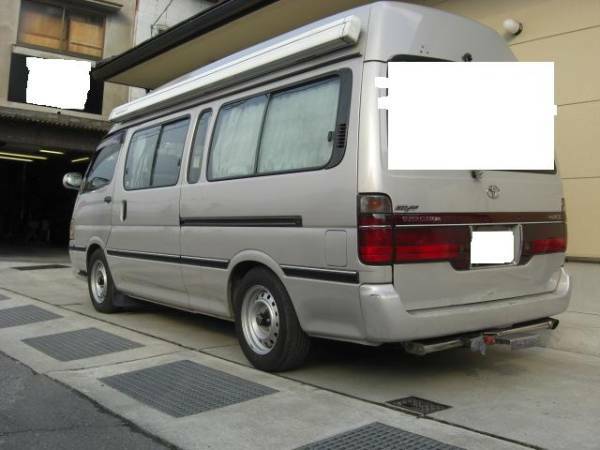 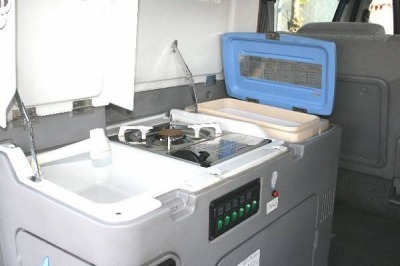 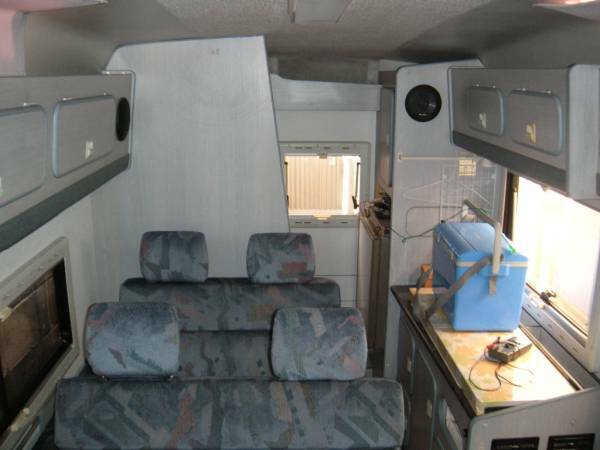 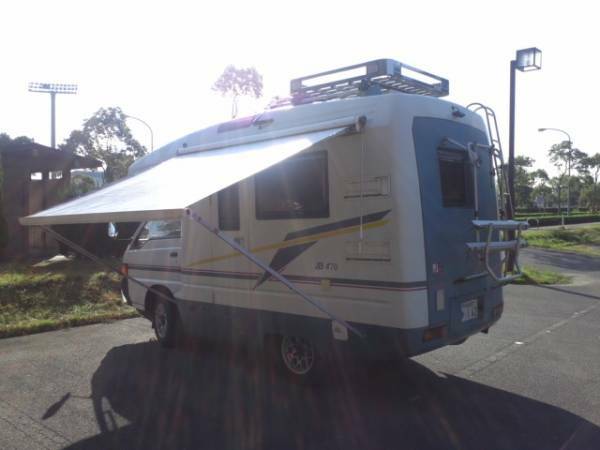 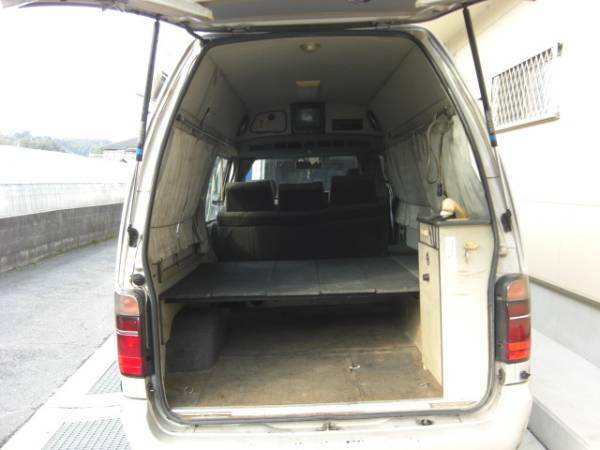 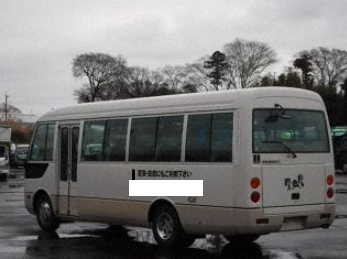 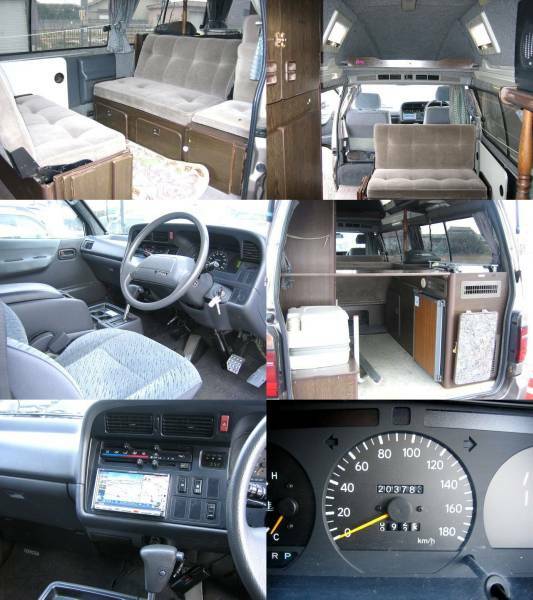 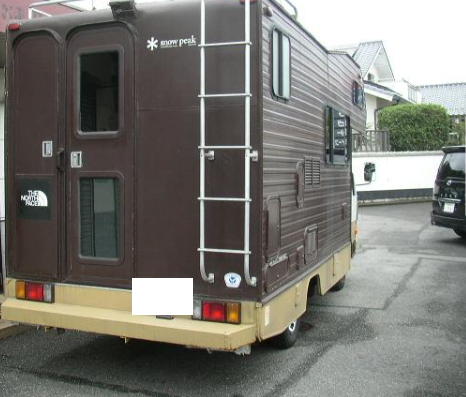 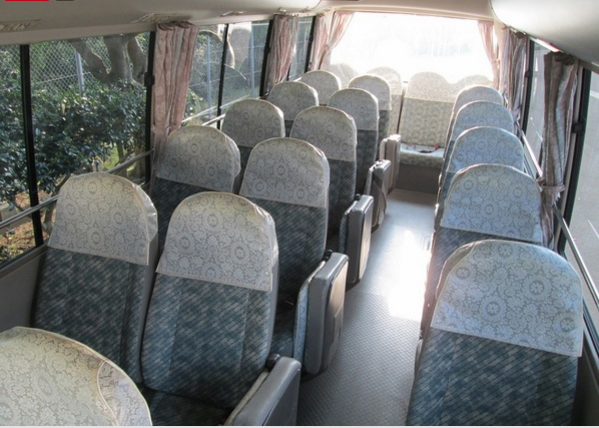 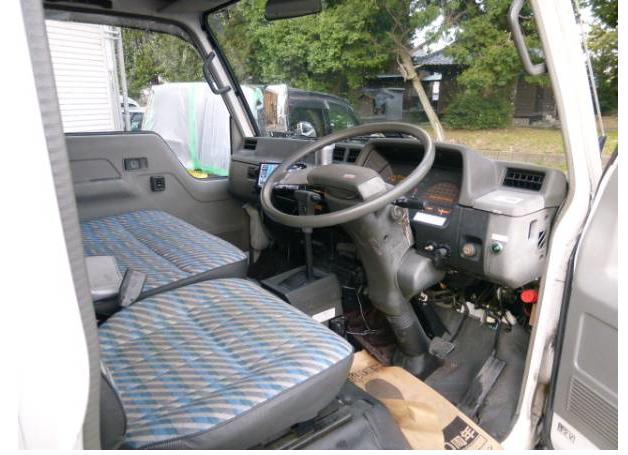 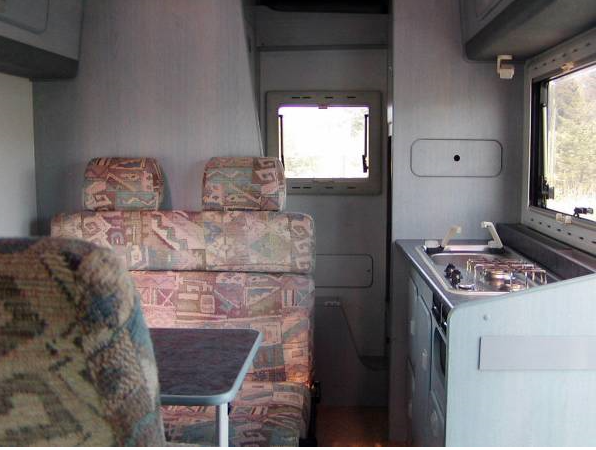 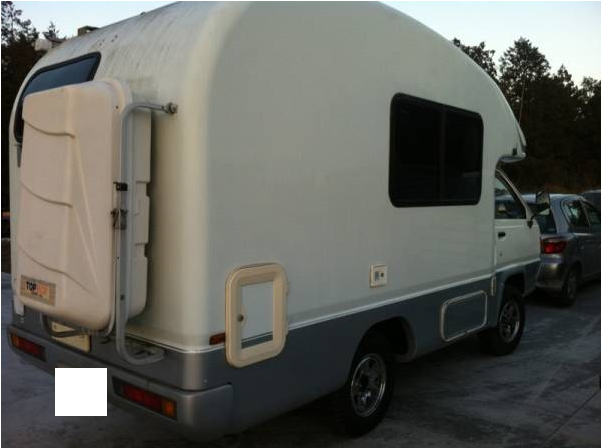 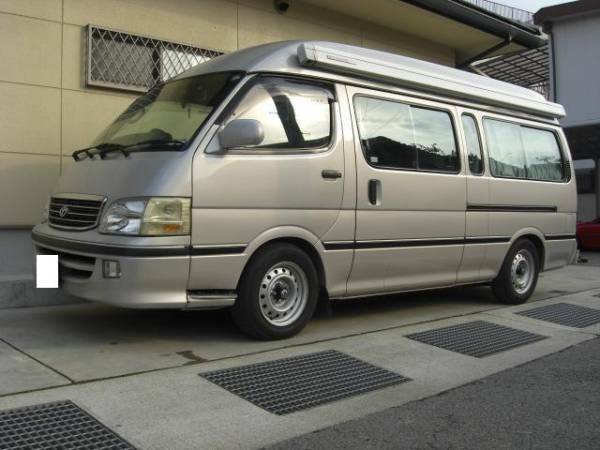 2001 toyota hiace campervan AT 3000cc diesel 242,000km around.